Paul MacEwan died on Tuesday at age 74. He was MLA for Cape Breton Nova from 1970 to 2003. 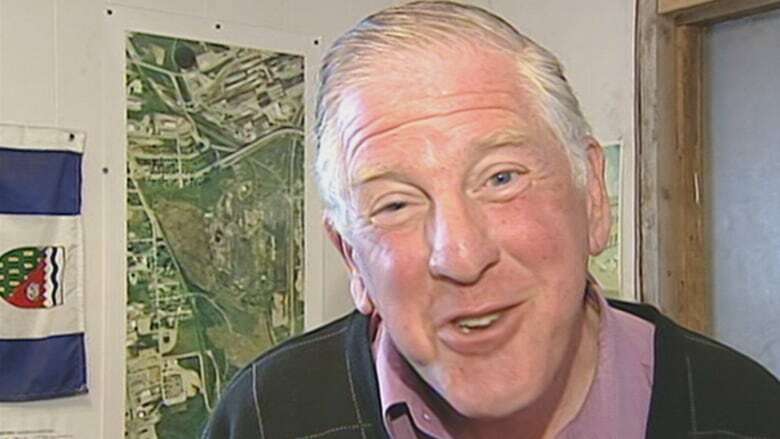 A former Cape Breton MLA who served continuously for 33 years in the Nova Scotia Legislature before retiring in 2003 has died. Paul MacEwan died on Tuesday at age 74. He had been in palliative care in Sydney, according to former MLA Gordie Gosse, who said MacEwan's son informed him of the death. 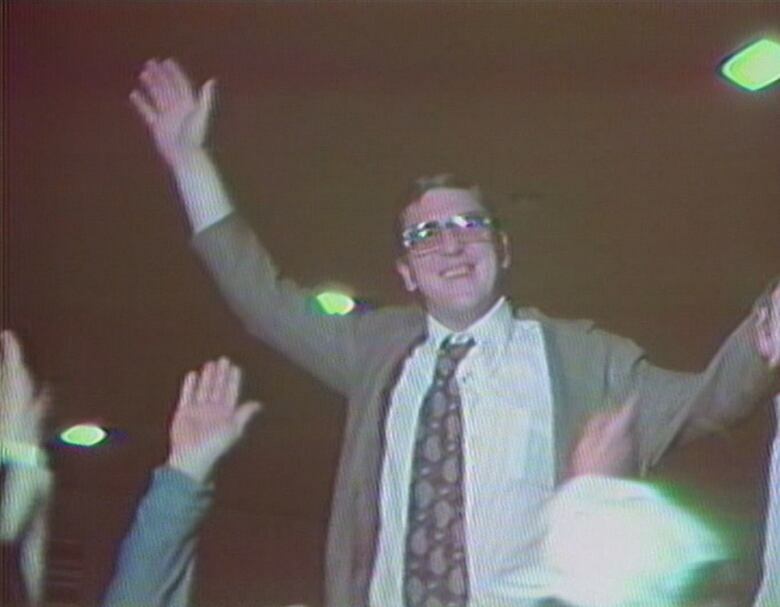 MacEwan was first elected in 1970 as an NDP candidate in the riding of Cape Breton Nova, which included a part of Sydney and the community of Whitney Pier. In one memorable moment from the legislature 44 years ago, MacEwan was punched in the face by fellow Cape Breton MLA Mike Laffin. It happened after the two got into a heated argument over water problems in New Waterford. 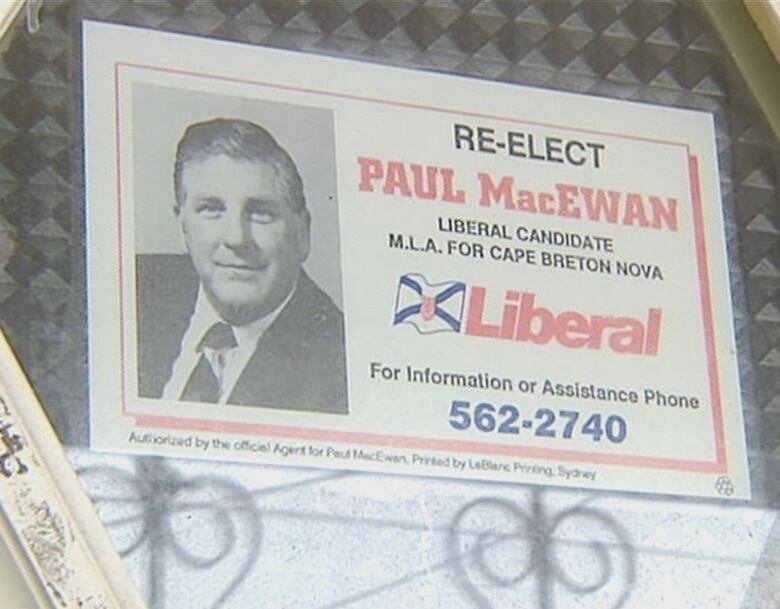 Following MacEwan's expulsion from the NDP in 1980 for criticizing a party executive member, he established the Cape Breton Labour Party and was re-elected under that banner four years later. In subsequent years, he was re-elected as an independent and then a Liberal. Gosse served as MLA for Cape Breton Nova (later renamed Sydney-Whitney Pier) after MacEwan retired in 2003. Gosse left the seat in April 2015. MacEwan's funeral arrangements have not been finalized.